An autobiography of sorts, I have a real soft spot for this book. 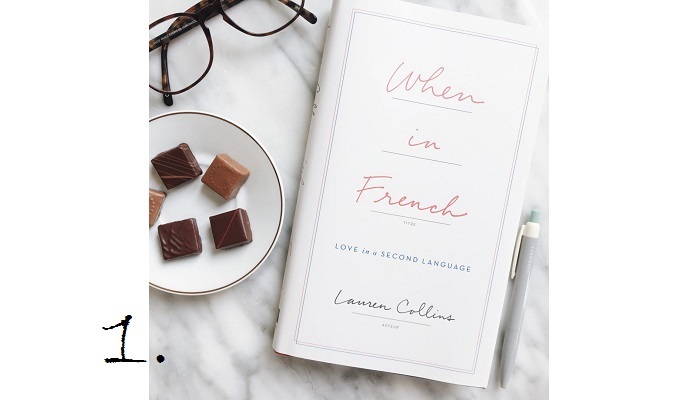 Lauren, a New York staff writer falls in love with Frenchman, moves to Switzerland and has to learn to speak French. For those of you who can speak another language, I think you'll really understand the hilarity in the nuances each chapter describes. It's definitely worth a giggle. This trilogy is firmly in the category of 'you simply can't put it down'. 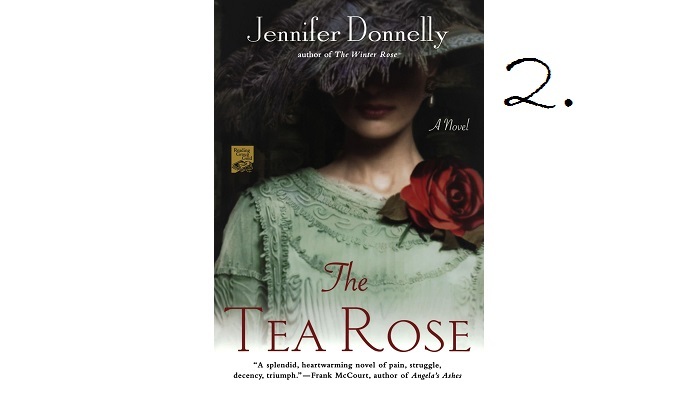 Set in the late 1800s and early 1900s, it begins its story in London before travelling all over the world. With incredible characters you feel you know personally and drama throughout, it's a real page turner. You've probably already heard of this one because it was written in '89 but boy is it a goodie. 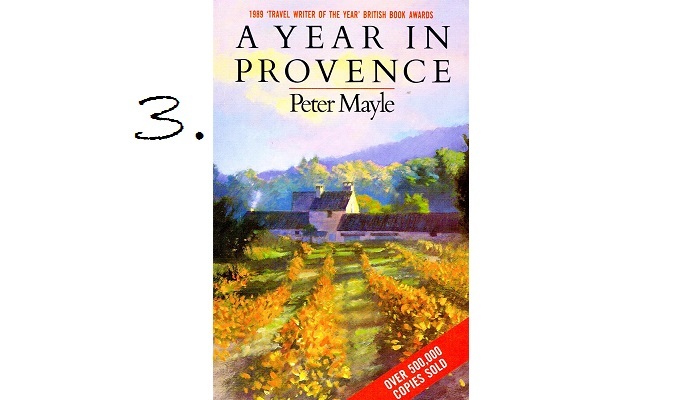 This memoir details the hilarious events of a Brit's first year living in Provence. A must for lovers of France. Whilst I'm firmly against watching the movie, if you're a dog-lover like me, these novels will warm your heart. 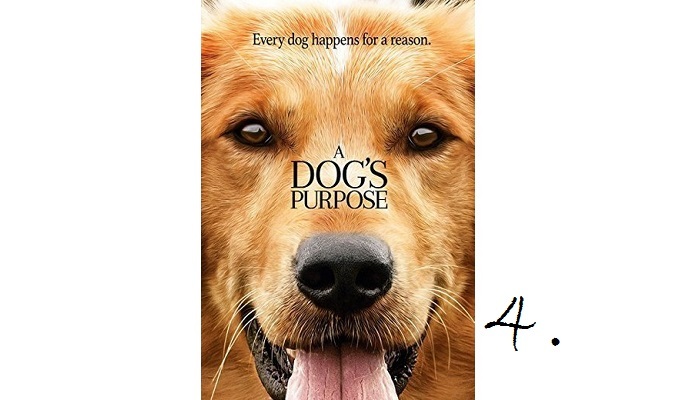 Both written from the perspective of a pooch, they'll open your eyes to a whole new world and make you desperately want another dog.